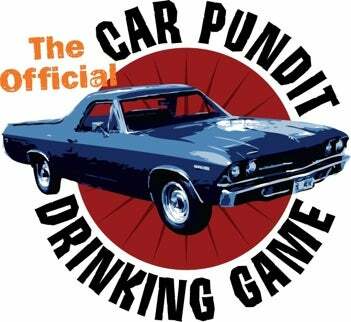 Time to belly up to the bar yet again for the only Official Car Pundit Drinking Game as the boss-man's been asked to spend a few minutes on CNBC to talk about Honda's earningsgasm. He'll be answering a question similar to what we asked you today in the Question of the Day — is Honda's small car strategy the right strategy? Tune in to "Street Signs" on CNBC at 2:15 PM EST to find out. Also, give us the drinking rules in the comments below. If you're a little foggy on this whole "drinking game" thing — here's the rules, learn them, love them, then make your own. What Green Solution Will Make The Most Green?